Of course, we love seeing what Lily Collins is up to onscreen as well as off. Offscreen, IRL, here’s how to copy Lily Collins’ beautiful sunshine eye look. Collins has liked the golden eye look for a while now, as Refinery29 reported. And, tbh, do we blame her?! NO! Of course, when she’s not sprucing up her eyes, the actress is out and about getting ready for her new film, Okja, to debut on Netflix on June 28th. In it, she plays an animal activist. And who is Okja? A massive animal who some people want to save, and some don’t. It sounds intriguing — to say the least! However, since we still have a few weeks till it premieres on Netflix, all eyes are on Collins’ summery sunshine-y eyes rn, so to speak. Here’s what Collins posted on Instagram. 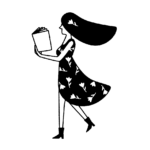 Okay, we need her look — and STAT! Here’s how we think she did it. 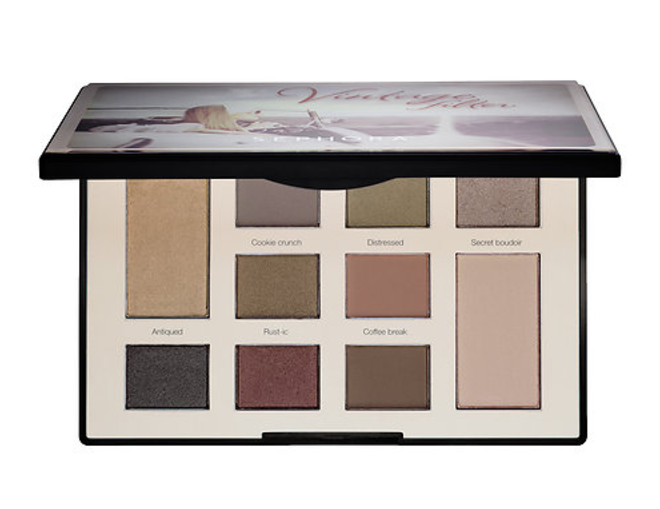 1First, we assume she bought some kind of Sephora Collection Colorful Eyeshadow Filter Palette like this Rich Sepia Tones one: $15. We love palettes! That way, no matter what your skin tone is, you should be able to find a tan shade to put on your eyelids as the base before adding the sunshine yellow. 2Next, she probably nabbed some of this Mustard Yellow Matte Eyeshadow from the Sephora Collection: $10. 3Finally, we think she topped off her summery look with black They’re Real! 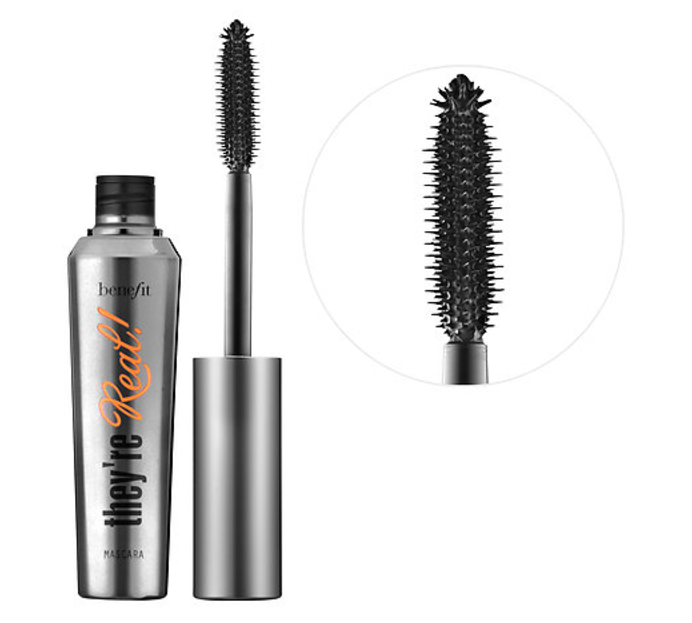 Lengthening & Volumizing Mascara by Benefits Cosmetics: $24. Voilà! In no time, you’ll have the sunshine-y look for yourself — and for under $50 (! ), assuming you use the above products. Of course, you can use other brands, too. Btw, ICYMI, Collins ~has~ been into shades of yellow and gold eyeshadow before, as you may remember from some of her past Insta posts. Back in October, she was into glittery gold eyes. And she liked the golden glitter trend in January, too. 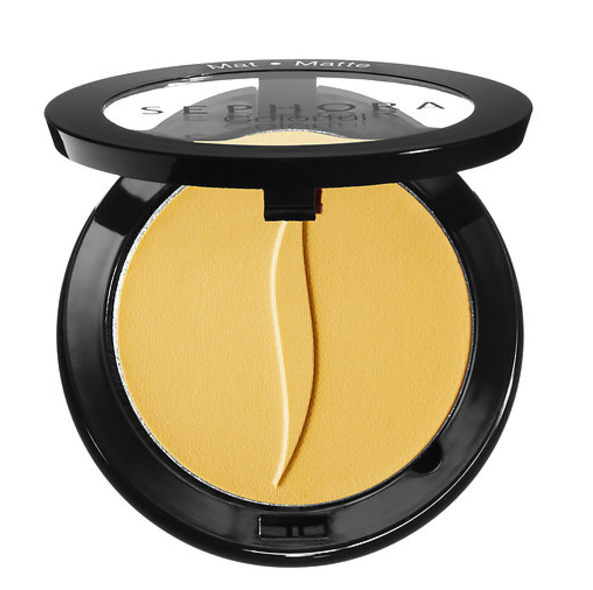 But, right now, we are SO loving Collins’ sunshine eyes, so we’re about to go create our own!